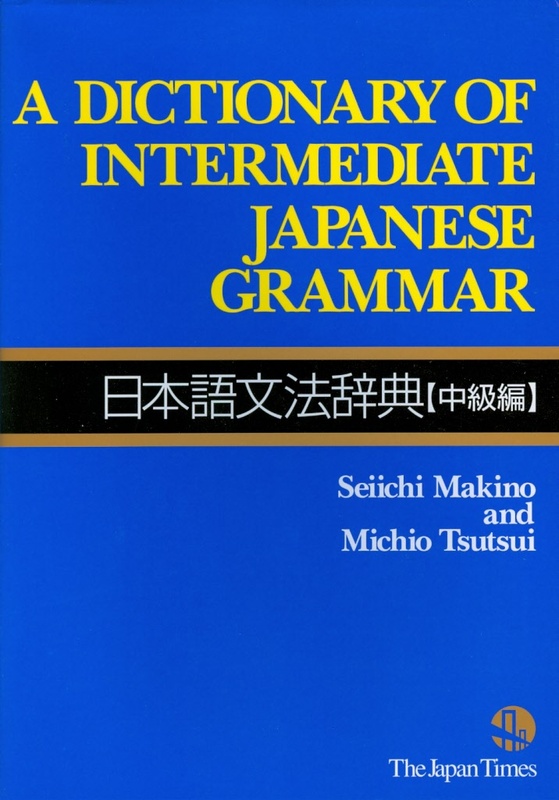 A dictionary of basic japanese grammar offers a new approach to the interpretation of japanese grammar and provides a convenient and comprehensive beginning-level grammar reference in dictionary format. 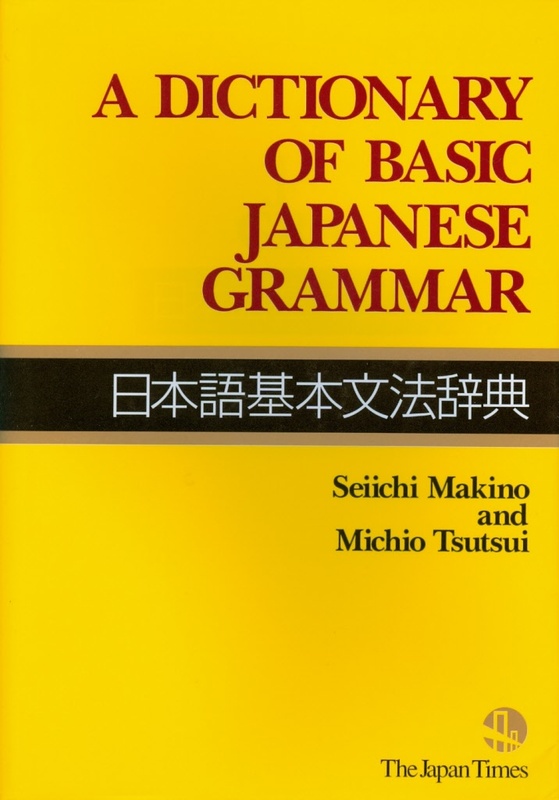 This book is designed primarily for learners who want to expand their knowledge of basic grammar beyond the textbook explanations, for those who want to learn the differences among similar grammatical expressions, and for those who need a basic grammar review. The Japan Times, 795 pgs. 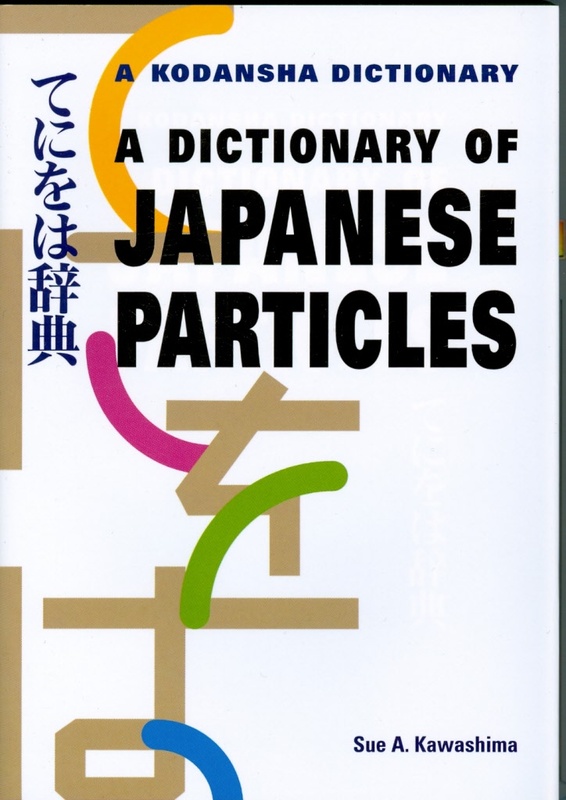 A dictionary of japanese particles treats over 100 particles in alphabetical order, explains the meaning of each (wa, for instance, has four), and provides sample sentences for each meaning. Illustrations are provided where necessary to clarify these meanings. Exercises appear at the back of the book for self-testing. Light enough to carry around, slim enough to fit into the corner of a shoulder bag, concise enough to take one quickly to the crux of the matter. 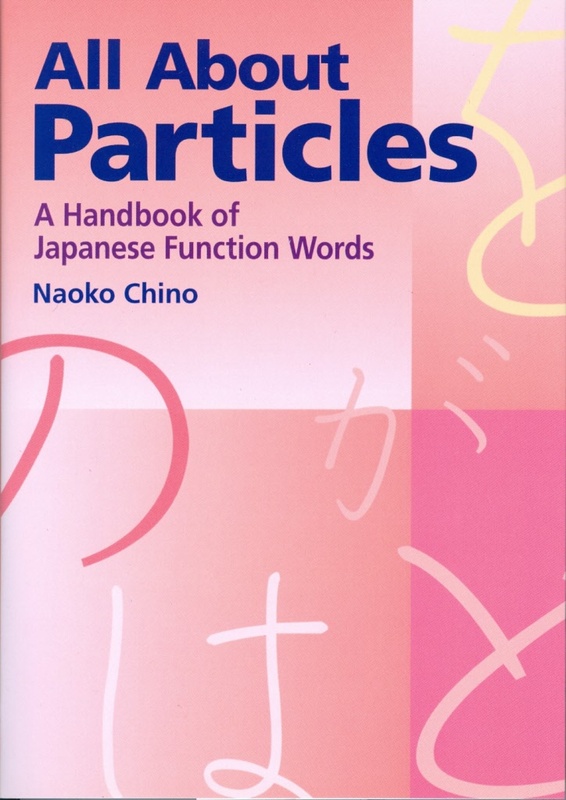 The perfect reference for beginning to intermediate students. 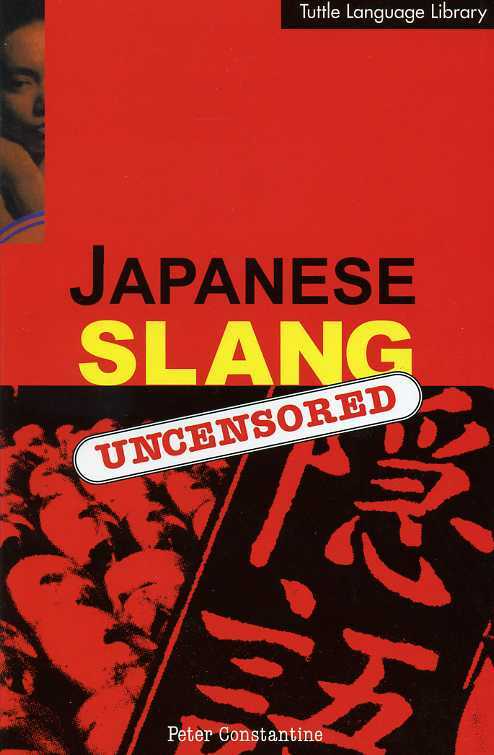 Japanese slang uncensored reveals in vivid details the richness of Japanese slang in all it's amusing, bizarre, and shocking forms. 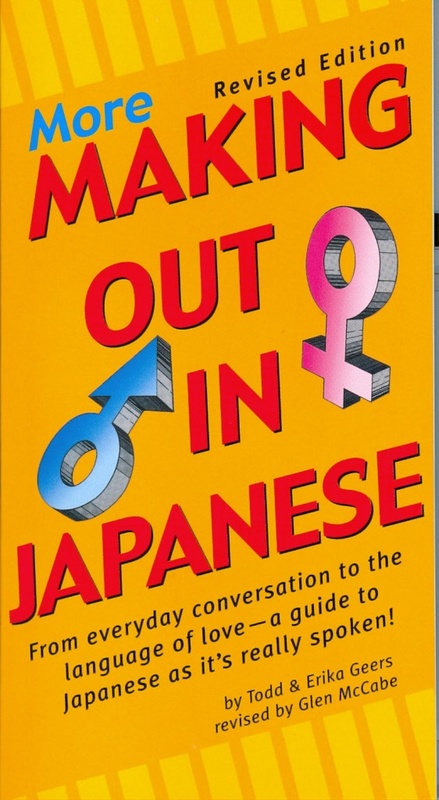 The book dives unblushingly into Japan's secret languages, the ingo (hidden words) used by thieves, prostitutes, sushi chefs, pickpockets, Buddist monks, and other colorful characters. Denna språklära är självinstruerande genom sin förklarande text varvad med ett stort antal exempel. Boken avslutas med en japansk textdel och ett utförligt register. Den pedagogiska framställningen bygger på mångårig erfarenhet från kurser vid göteborgs universitet. Boken vänder sig till universitetsstuderande och andra som vill lära sig modern japanska från grunden. Hur förhåller sig svenska och japanska till varandra? Utgångspunkten för denna jämförande syntaktiska grammatik är hur en person med svenska som modersmål smidigast skall gå till väga för att formulera sig på japanska. På ett systematiskt sätt beskrivs hur olika typer av satser konstrueras i modern standardjapanska, med rikhaltiga exempel på hur de används inom ett brett spektrum av sammanhang, från vardagligt talspråkk och hövliga artighetsfraser till litterärt språk och tidningsskrift. 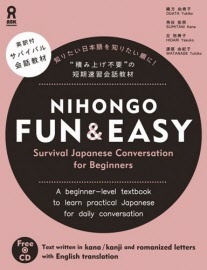 From everyday conversation to the language of love - a guide to Japanese as it's really spoken! 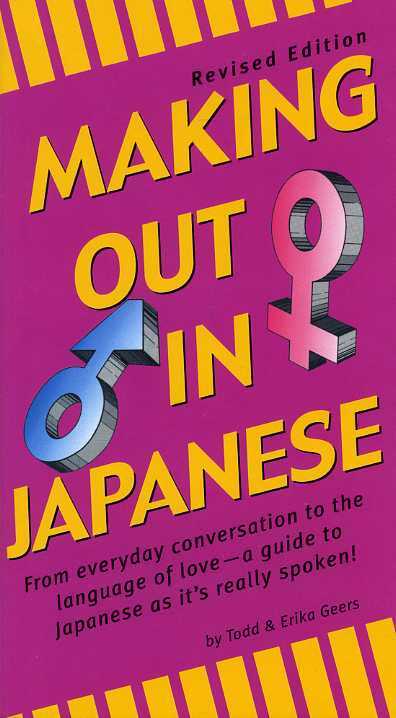 Learn to speak the colloquial language the japanese really use with more making out in japanese. This classic phrase book has now been completely revised to be even more helpful as a guide to the modern japanese spoken in everyday interactions - giving access to colorful expressions not covered in other phrase books. 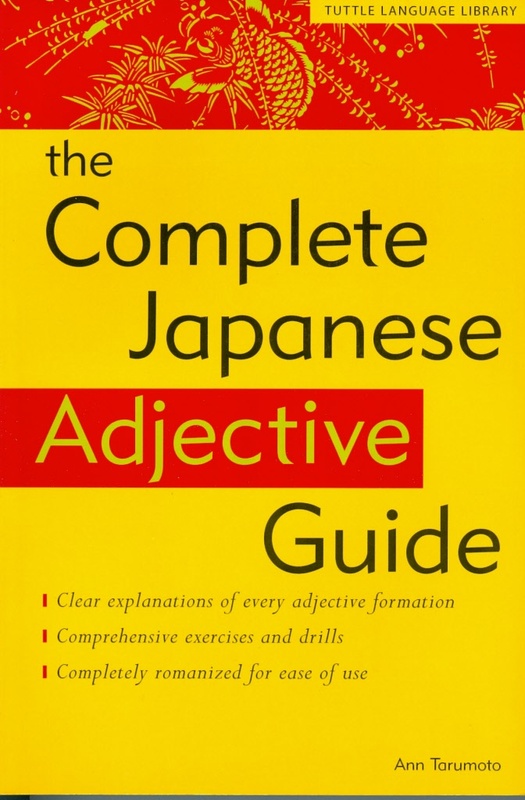 The complete japanese adjective guide is a siple approach to understanding japanese grammar and syntax, methodically leading students through the intricacies of adjective use. Exercises build mastery and confidence as grammar topics are introduced. 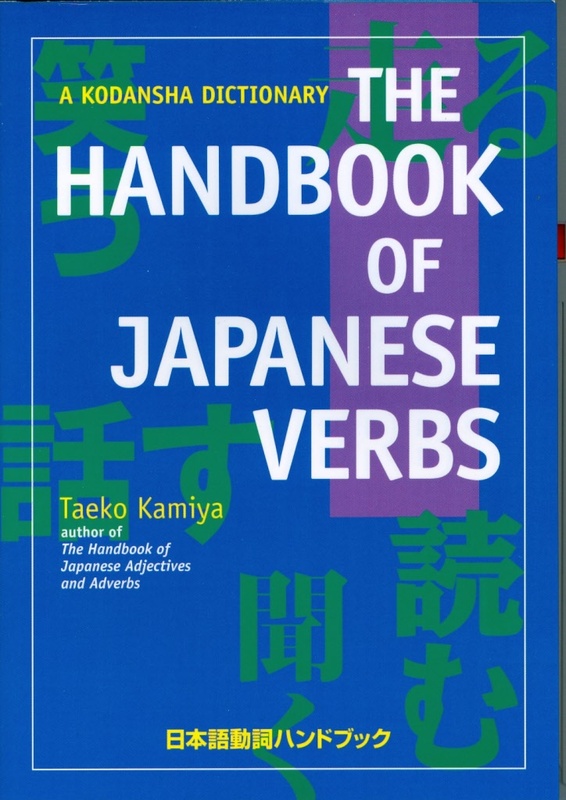 An indispensable reference and guide to japanese verbs aimed at beginning and intermediate students. The first part shows how the verbs are grouped, conjugated, and combines with auxiliaries. The second part shows how these different forms are used in sentences. The discussion of each form is followed by reinforcing examples and exercices. Precisely the book that verb-challenged students have been looking for! Cambridge University Press, 411 pgs. 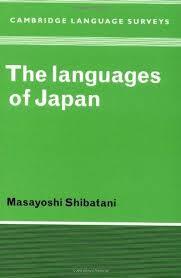 This book is a detailed survey of the two main indigenous languages of Japan, Japanese and Ainu. No genetic relationship has been established between them, and structurally they differ significantly. Professor Shibatani has therefore divided his study into two independent parts. The first is a most comprehensive study of the polysynthetic Ainu language. 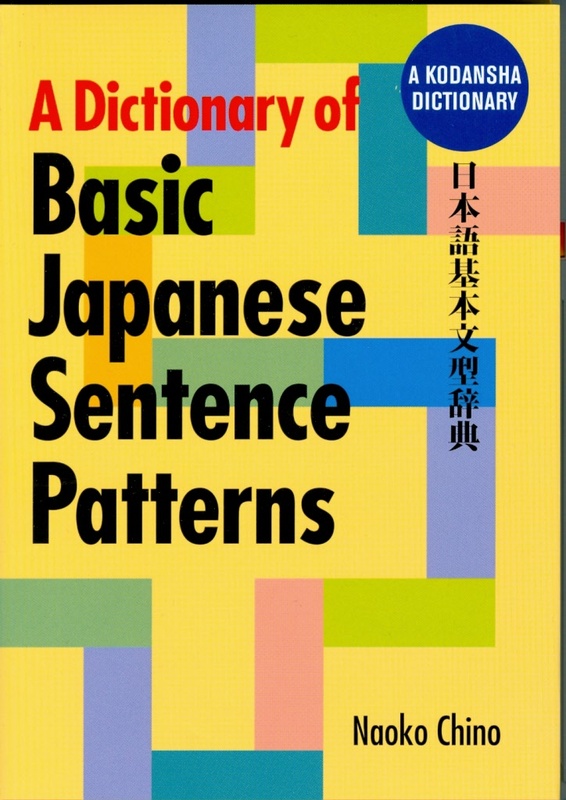 The second part deals extensively with Japanese. It discusses topics from the evolution of the writing system and the differences between men's and women's speech, to issues of greater theoretical complexity, such as phonology, the lexicon and word-formation, and the syntax of agglutinative morphology. 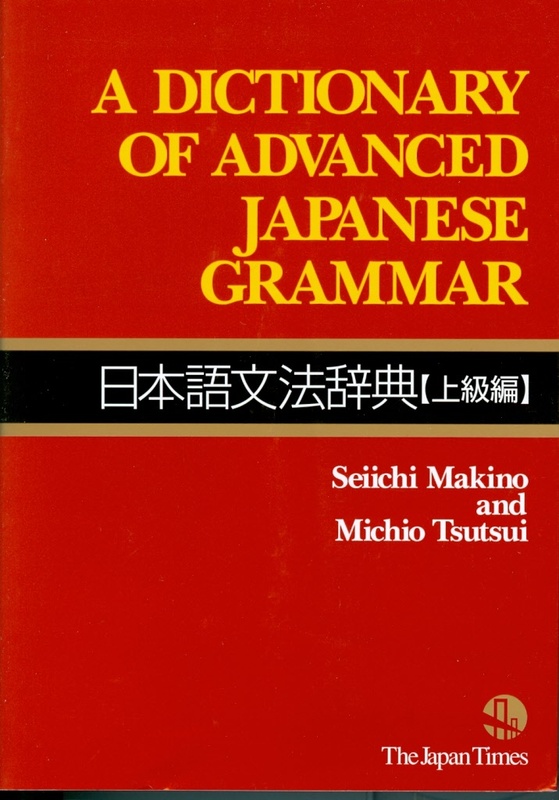 As an American-trained scholar in Japan, the author is in an unique postion that affords him a dual perspective on language deriving from Western linguistic scholarship and the Japanese grammatical tradition.